As a dedicated professional, Jennifer provides the service necessary to earn your trust, confidence and recommendation as a satisfied client. She will treat your search to buy or sell as if it were her own, and markets properties utilizing business knowledge, professional ethics, lots of enthusiasm, and a strong company support system where excellence is a way of life. Jennifer’s background includes experience in banking and technology. Her proficiency with many aspects of technology will allow her to work more efficiently and creatively for you. 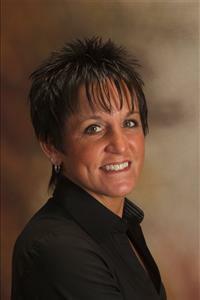 She brings strong communication, organization and leadership skills to her real estate career. She is committed to professionalism and dedicated to providing you with the best information available to assist you in the sale or purchase of your home or property.